Customized software development lets you design bespoke software applications so you can meet the needs of your business. Customization provides you with much more flexibility than off-the-shelf software — commercial products that are ready-made and available to the general public — because you can design a program that suits your specific requirements. Here are three ways to customize software that sets you apart from your competitors. Security is a massive concern for companies of all sizes, but data breaches have a detrimental effect on small businesses. Forty-three percent of cyber attackers target small companies, and 60 percent of small brands go out of businesses within six months of an attack. Customized software could protect your organization from security threats. Most security breaches occur when hackers exploit vulnerabilities in popular commercial software products. Custom software is much more difficult to hack, providing you with peace of mind. You could create software with access controls. This lets you control which employees access sensitive information. Bespoke programs verify users' identities before they access data. Alternatively, design a program that encrypts data. Both of these help you provide the same — or greater — levels of software security as your competitors. Keeping data in the cloud lets you access information from anywhere in the world. You can collaborate on projects with team members on other continents and view documents and files when you are away from the office. All you need is an Internet connection. Though many software-as-a-service solutions store data in the cloud, customizing your own software provides you with even bigger benefits. Personalized applications limit certain departments or members of staff from accessing documents in the cloud. This safeguards your data. Customized software allows for better data integration when using the cloud, too. You can create an application that collects data from multiple sources. Merge two different systems, for example, and display data in one place. This could provide you with a competitive advantage over your rivals. With customization, developers write code that influences software capabilities. You can program an application to provide you with accurate insights into your business, for example. Collect and analyze data that tells you how well your company performs in comparison to your rivals. Off-the-shelf software often comes with analytics tools that let you track key performance indicators (KPIs) across a range of channels. Customized software, however, generates data with even greater accuracy. You can effectively build a unique system for your business and create a product that easily adapts to your project requirements. With custom software, you can track KPIs that your rivals aren't tracking. Find out whether your marketing provides a return on investment, for example, or which products and services are the most popular with your customers and clients. 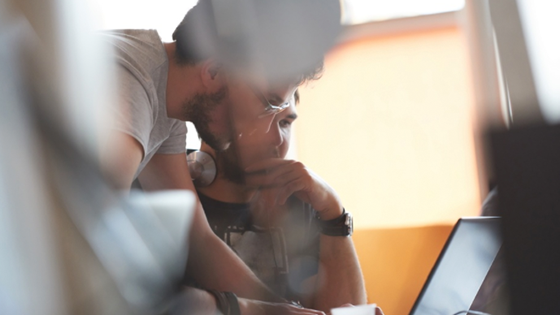 These three customization methods let you design software that delivers a bigger return on investment than off-the-shelf applications. You can create programs that work for your business, with features that streamline day-to-day operations and improve security. 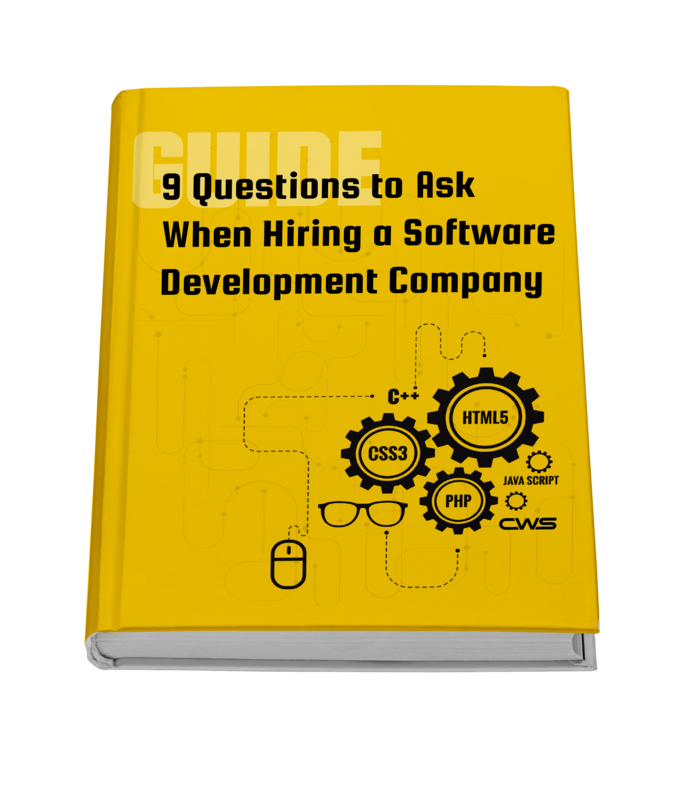 Only one in eight companies currently spends more than 50 percent of its software budget on custom software development. Expect this to change as more brands realize the benefits of this technology and invest in custom development to outrank their rivals.